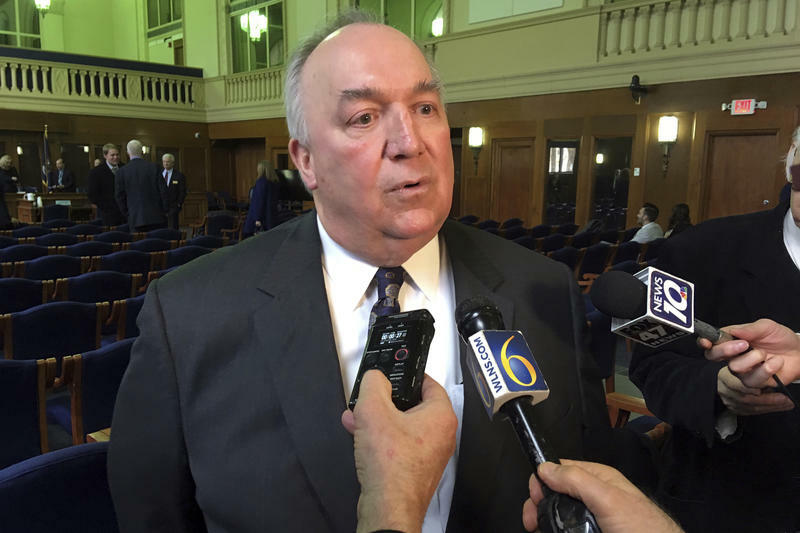 (MPRN-Lansing) There are new developments in the criminal case against a former dean of Michigan State University. A judge says two women cannot testify against William Strampel at a crucial hearing in June. Strampel is charged with using his position at MSU to try and get sexual favors from female students. 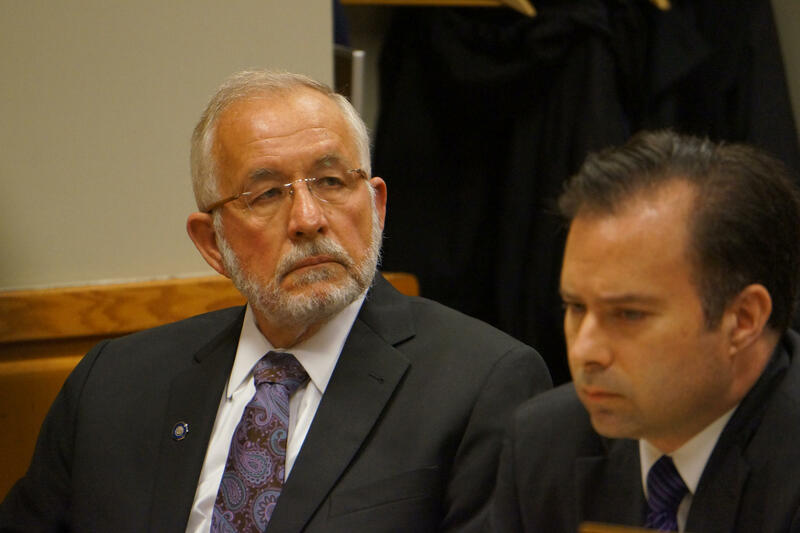 The prosecutors say they need the women to testify about lewd comments Strampel made to them while they were clinical skills models for the College of Osteopathic Medicine. They say it will show Strampel’s intent, but Judge Richard Ball wasn’t on board. At a hearing in June, Ball will decide if there’s enough evidence against him to go to trial. Ball says he doesn’t think he needs additional evidence to decide if the case should go to trial. said Ball commenting on the low standard of proof at a preliminary hearing. The case against Strampel is also starting to take shape. Prosecutors say they have some recordings of Strampel’s interactions with victims.